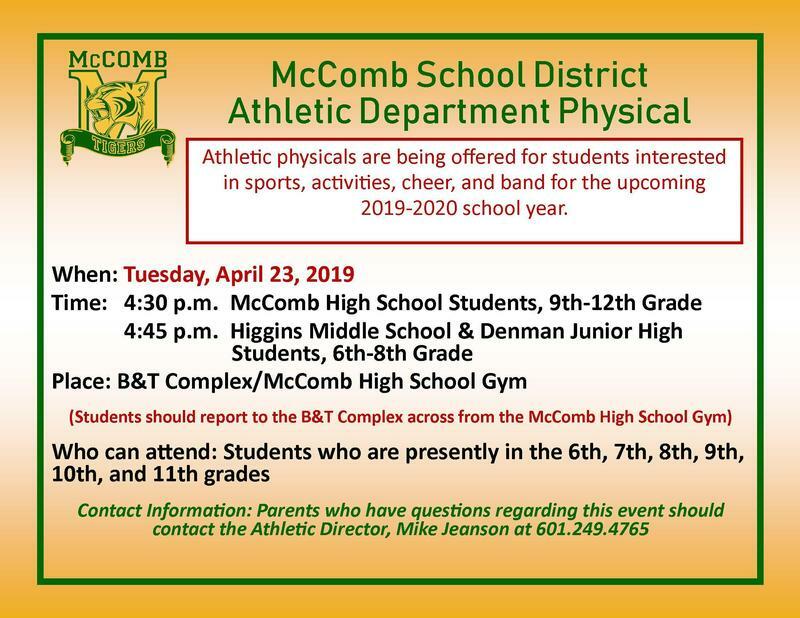 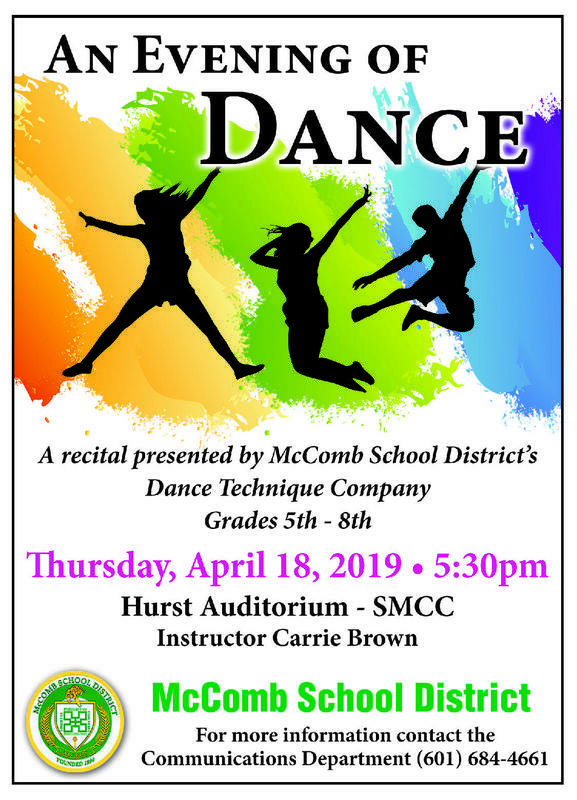 McComb School District's Dance Recital News 2019! 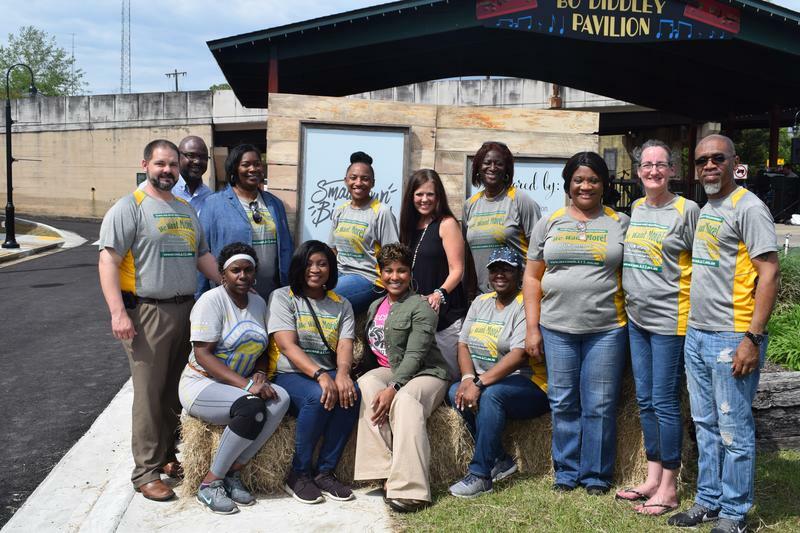 McComb School District Staff and Students participates in Community Cleanup! 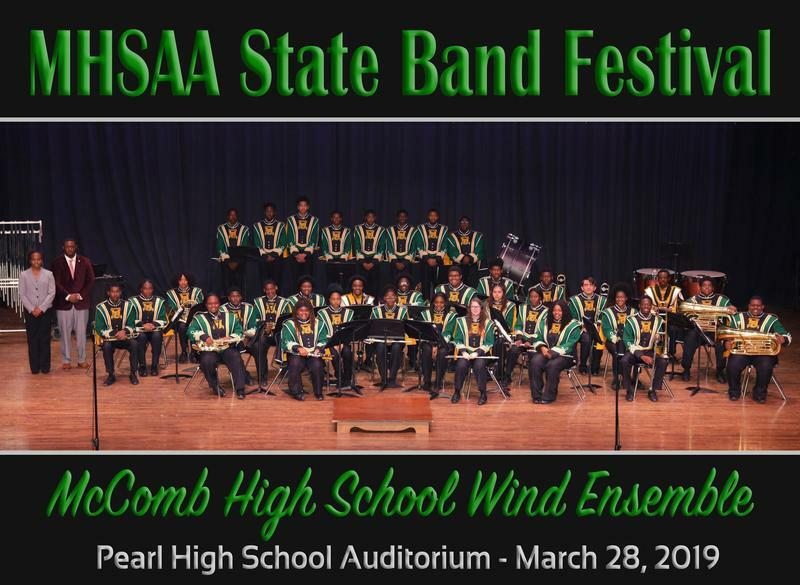 The McComb High School Wind Ensemble participated in the 2019 State Concert Band Evaluation at Pearl High School in Pearl, MS. 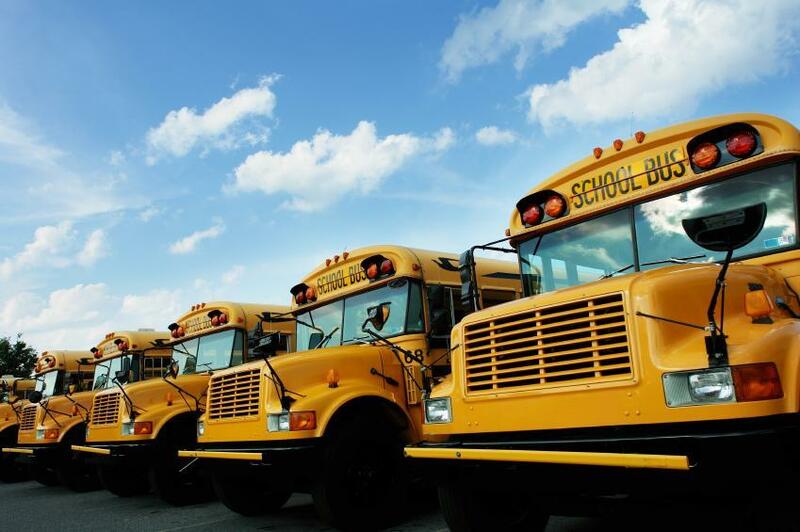 The students received a Superior Rating in the Sight Reading portion of the competition.